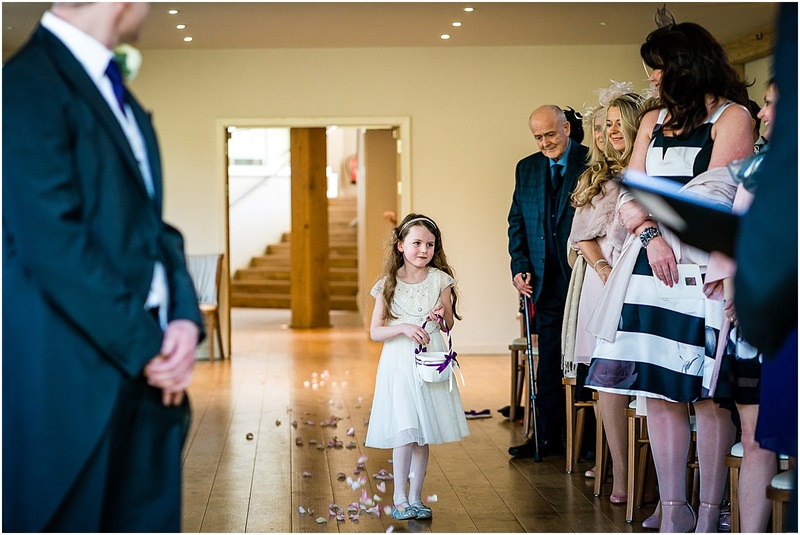 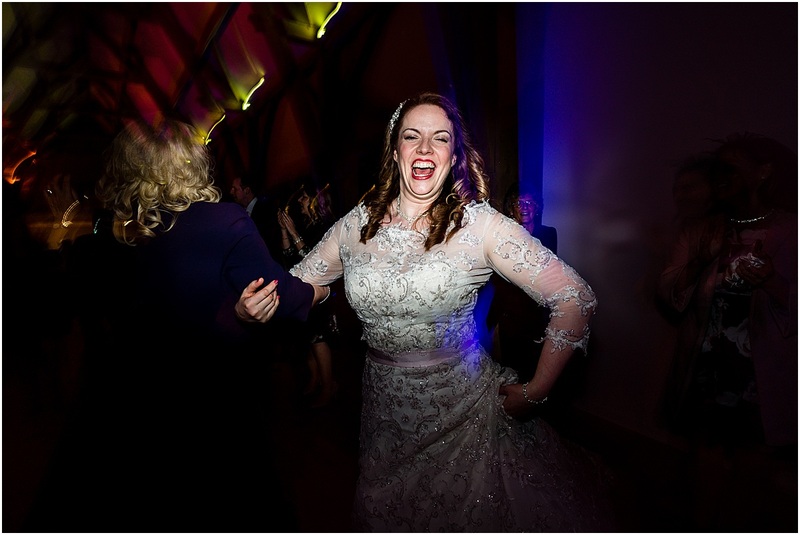 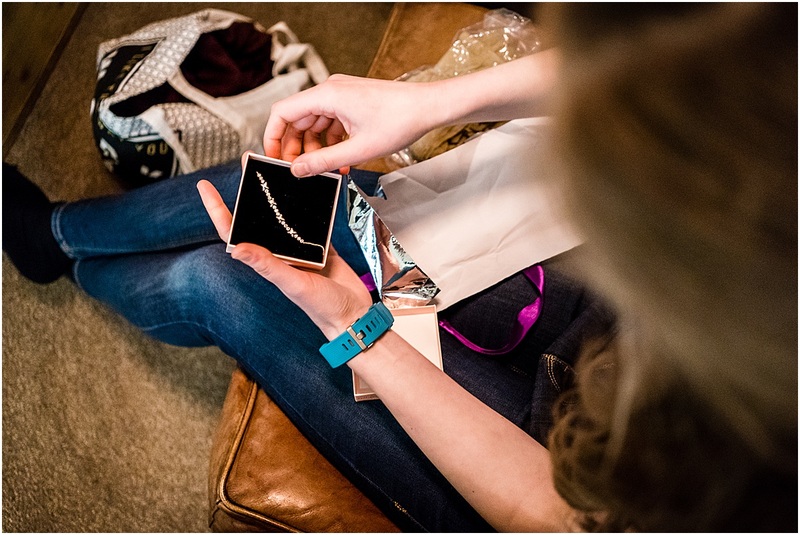 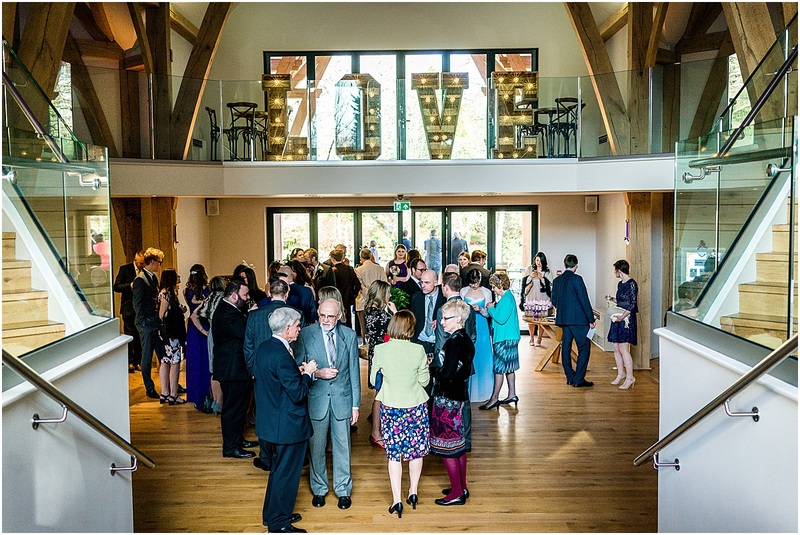 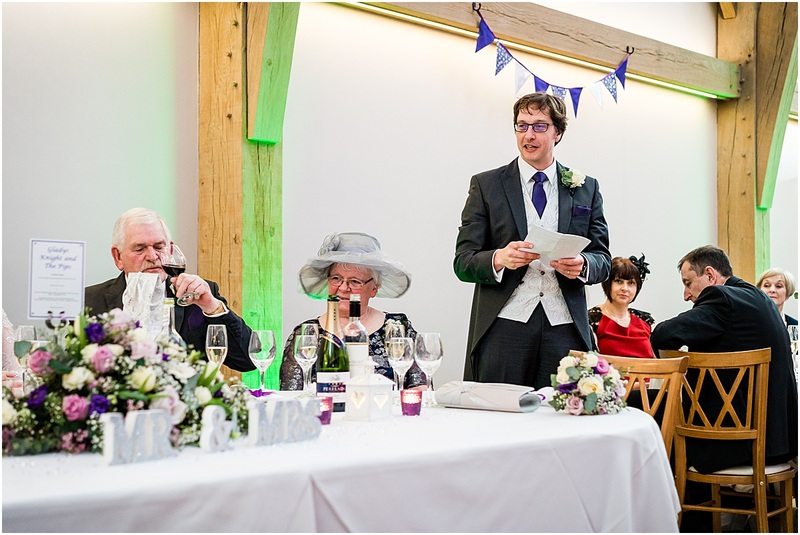 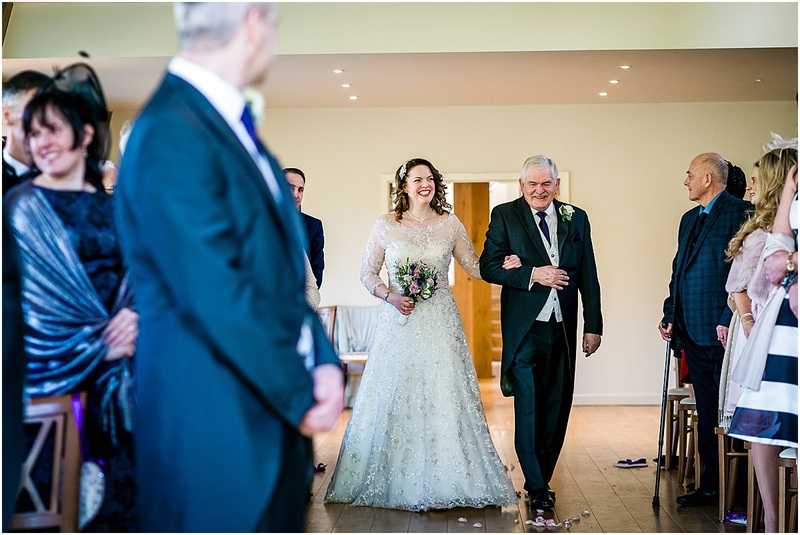 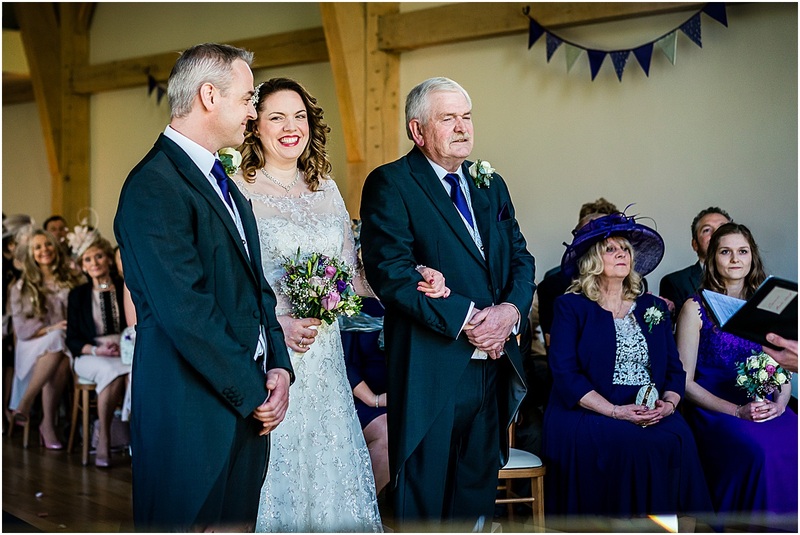 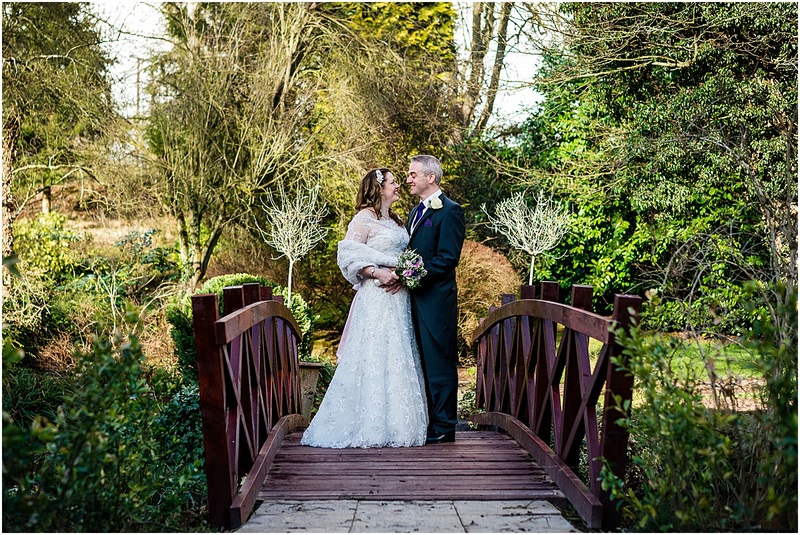 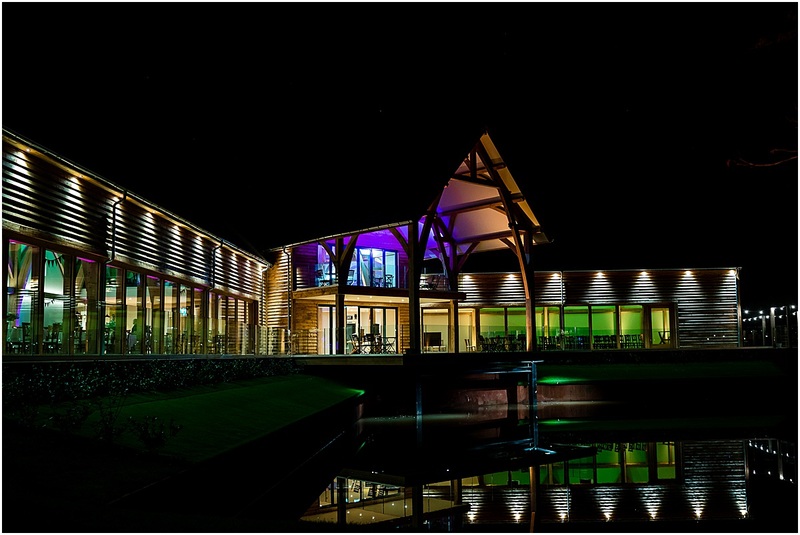 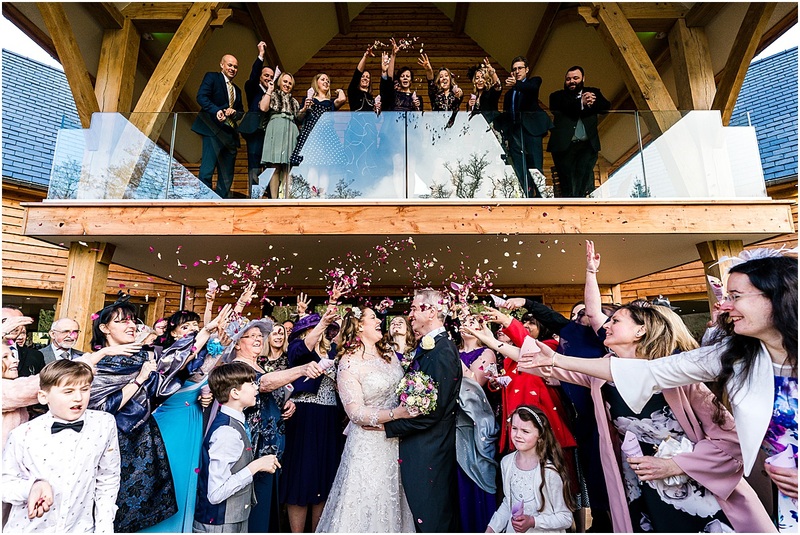 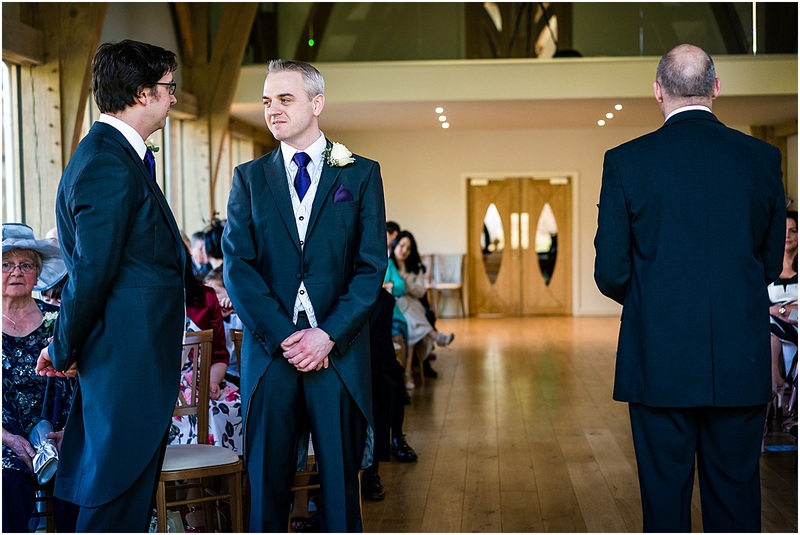 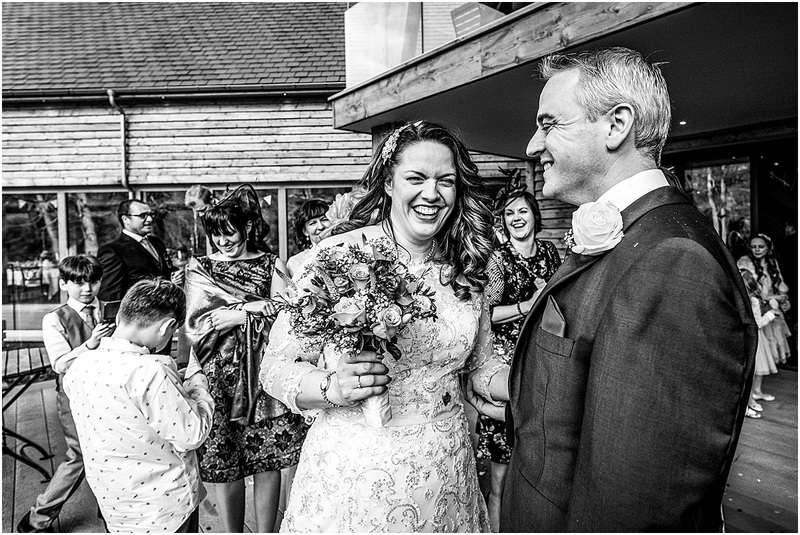 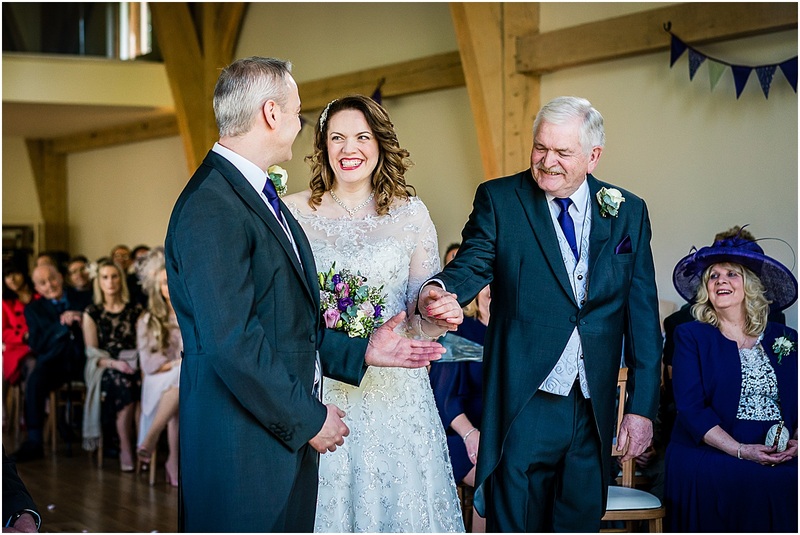 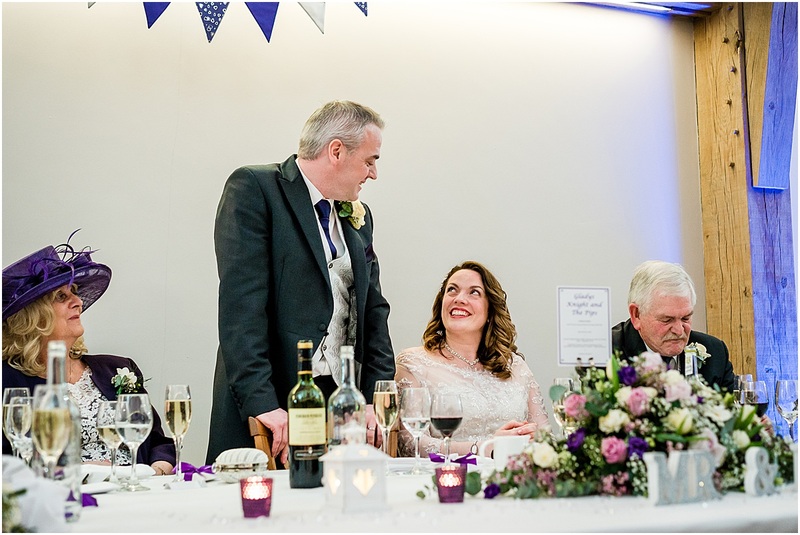 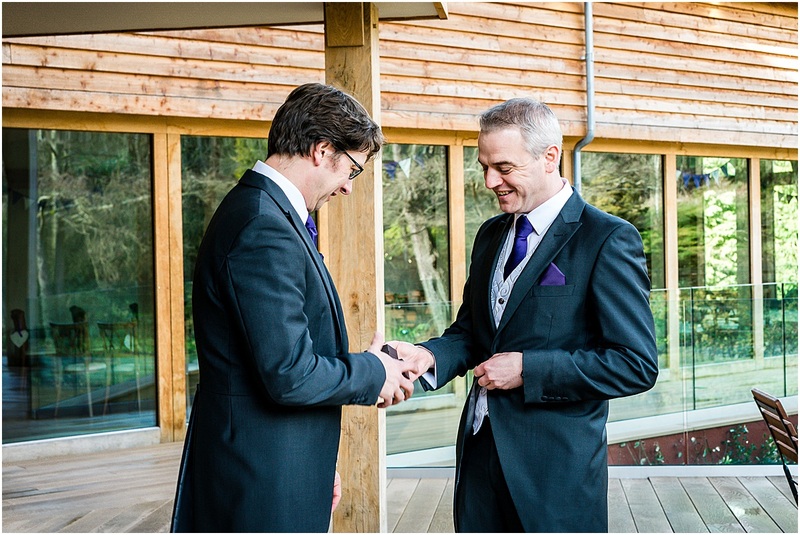 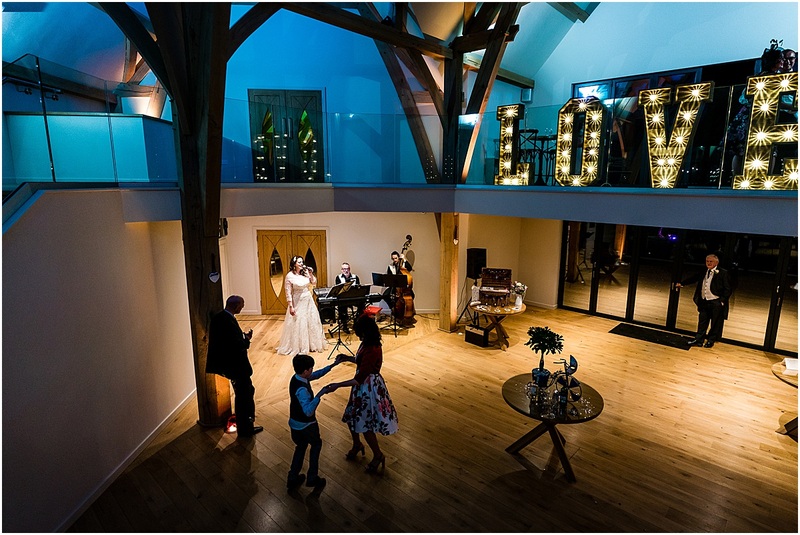 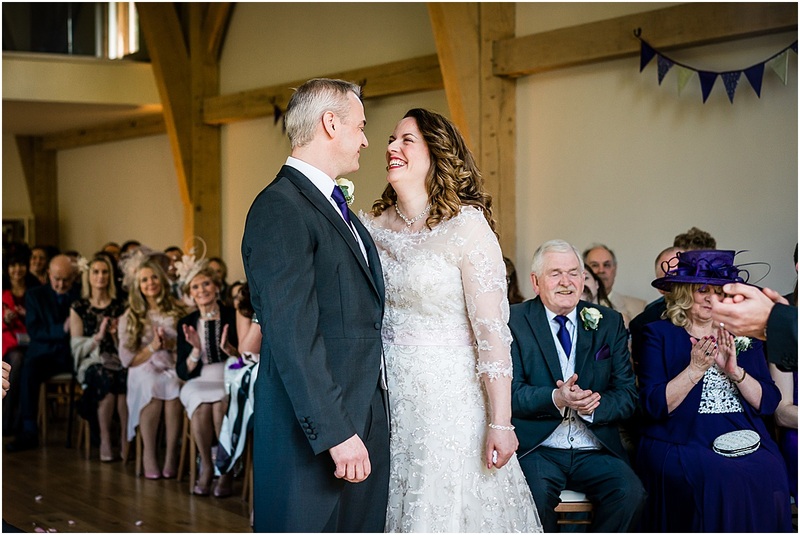 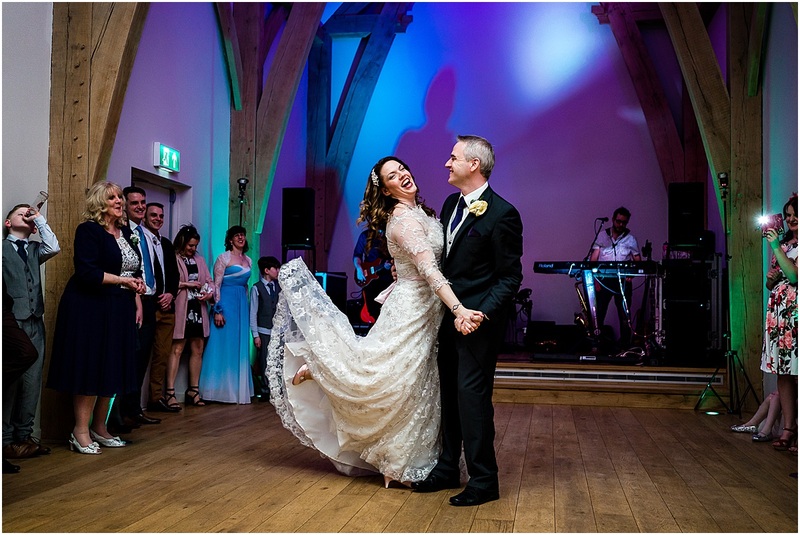 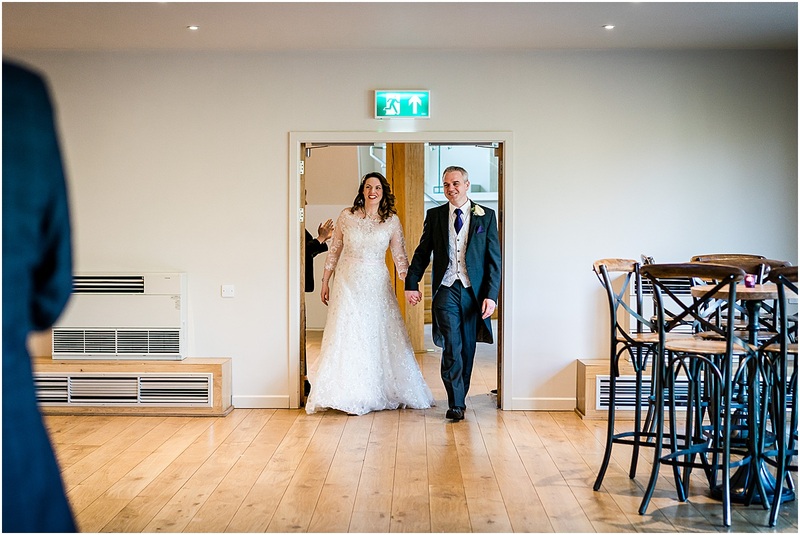 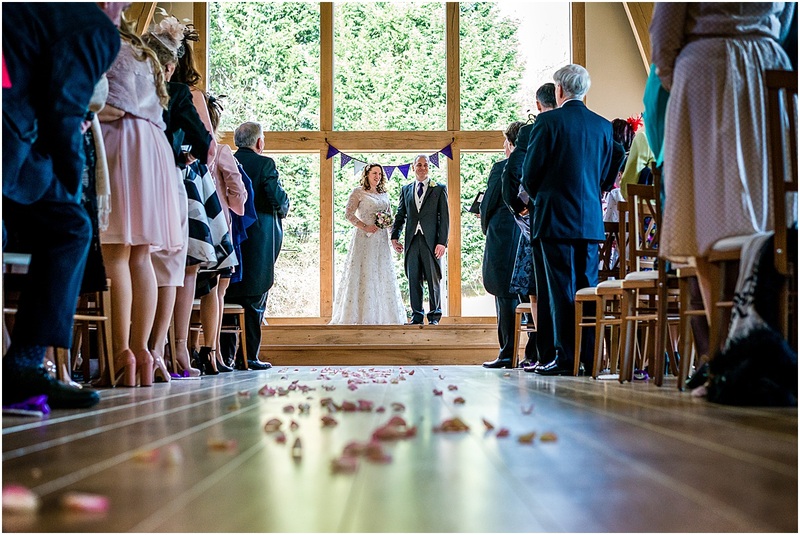 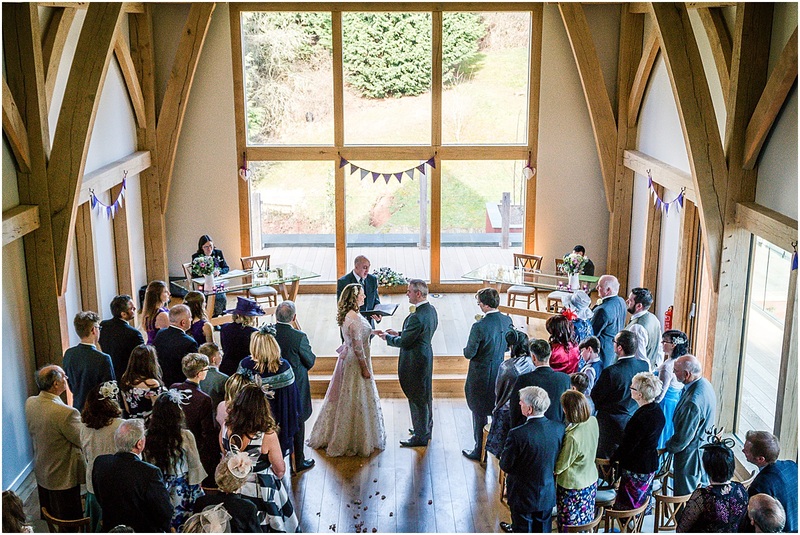 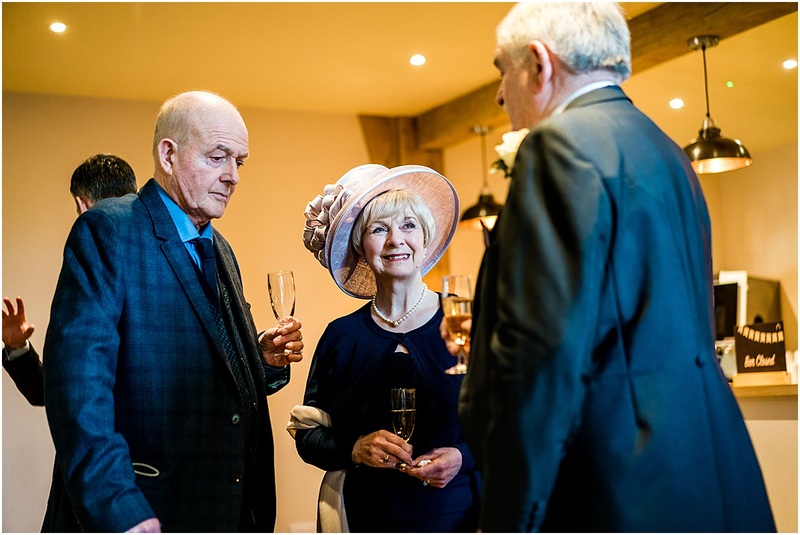 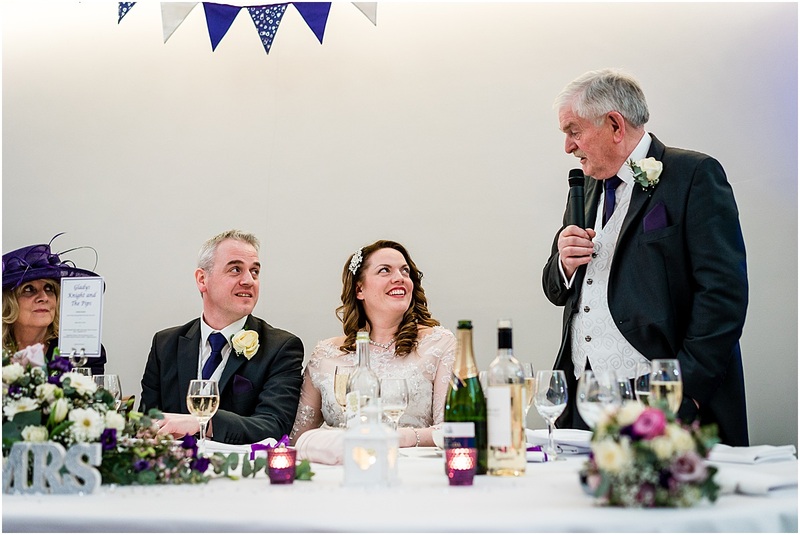 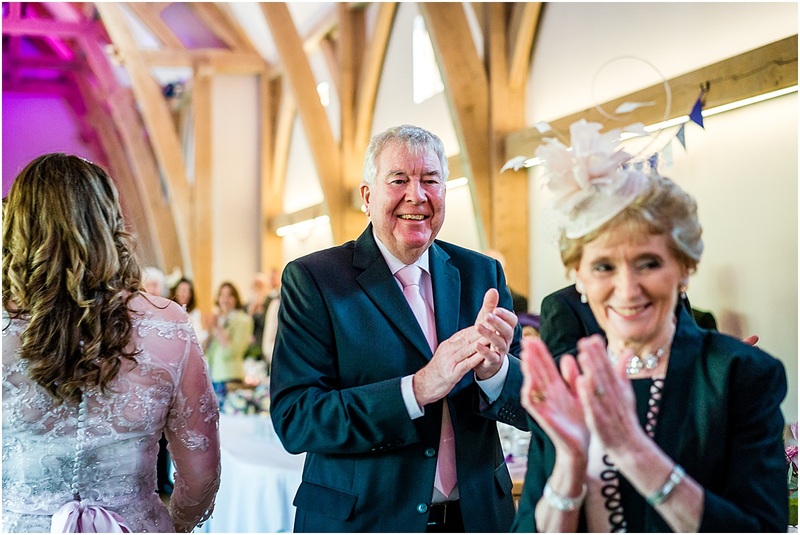 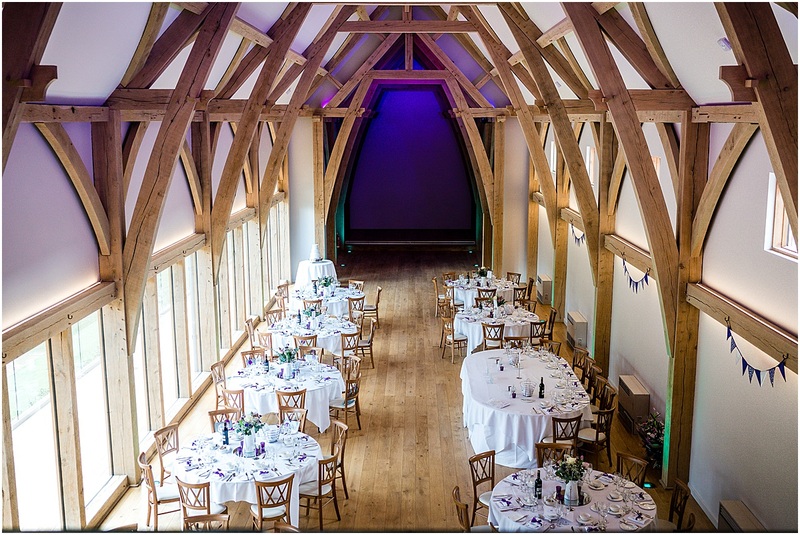 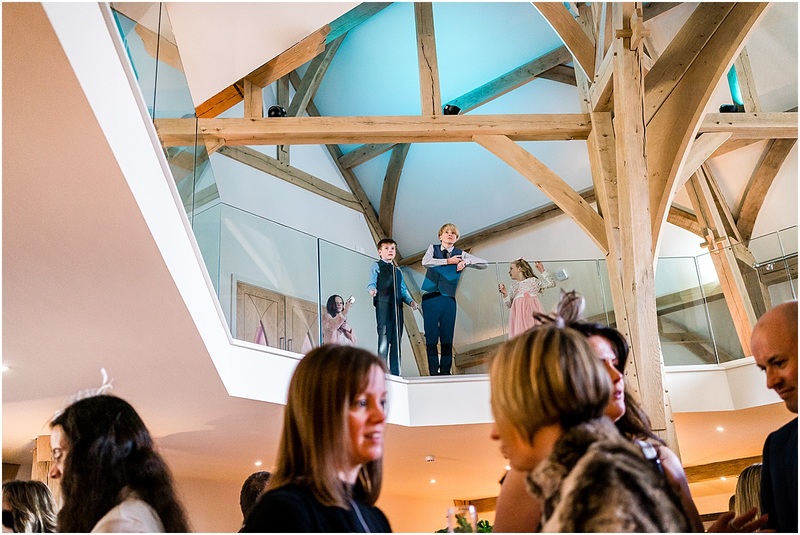 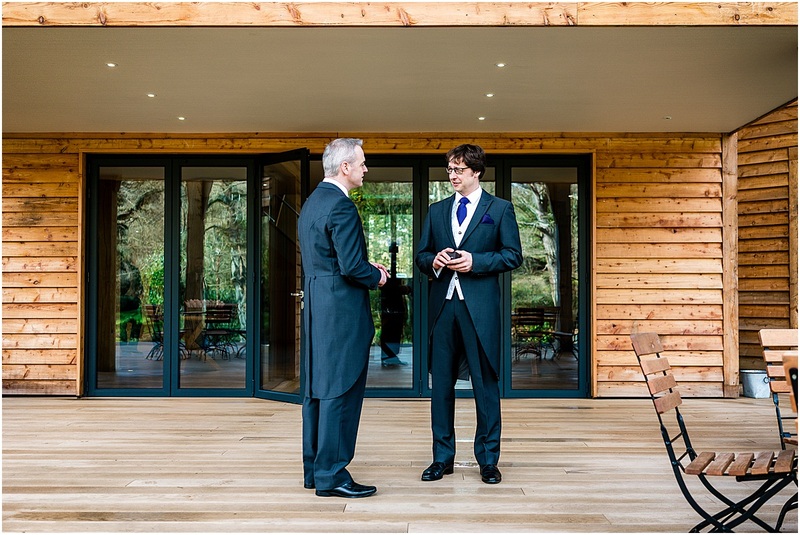 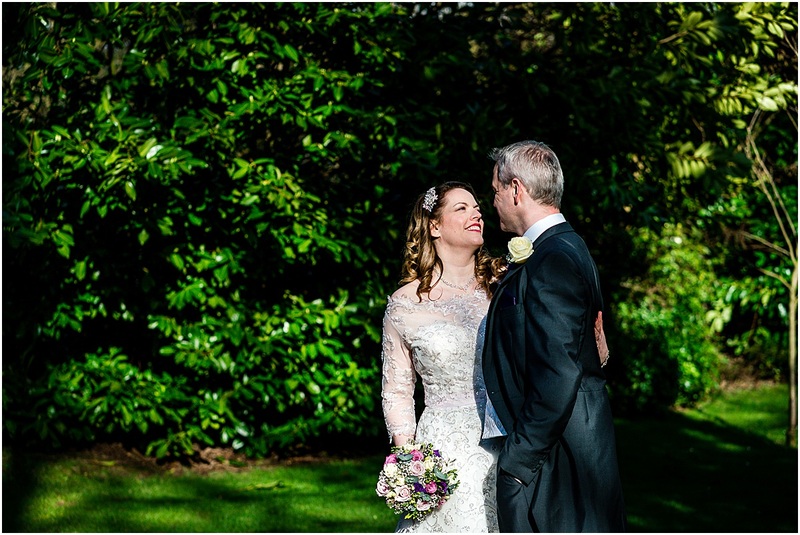 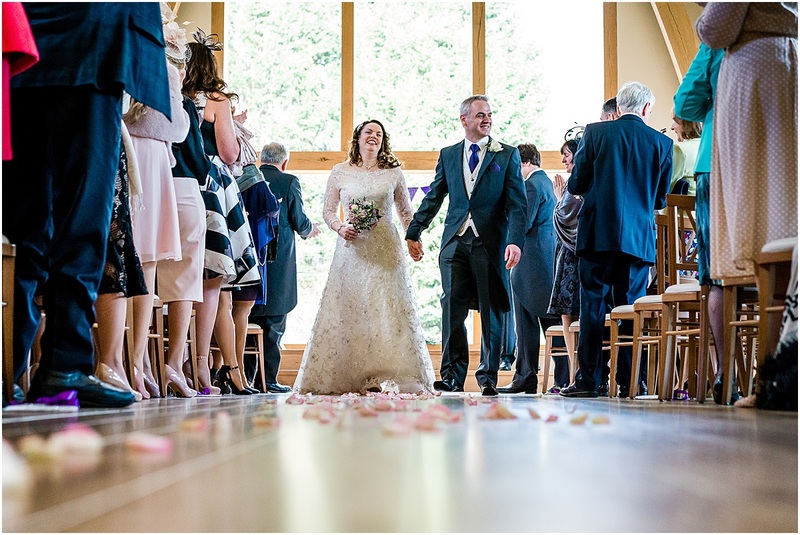 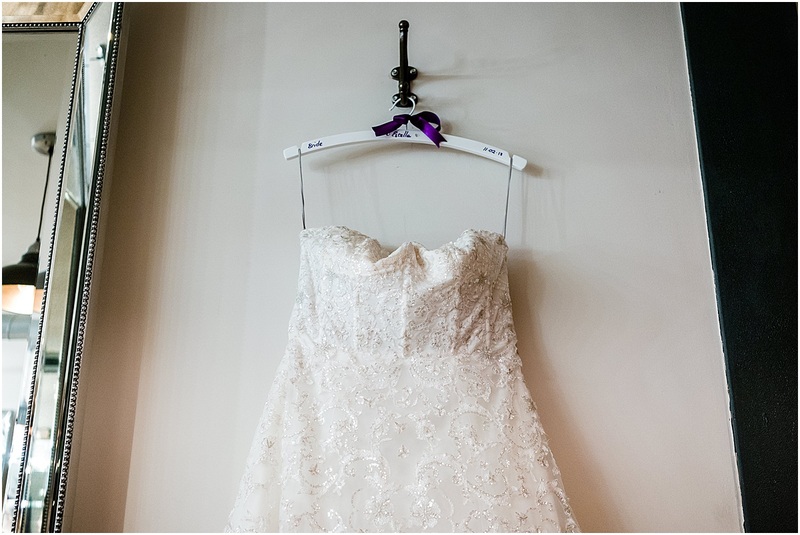 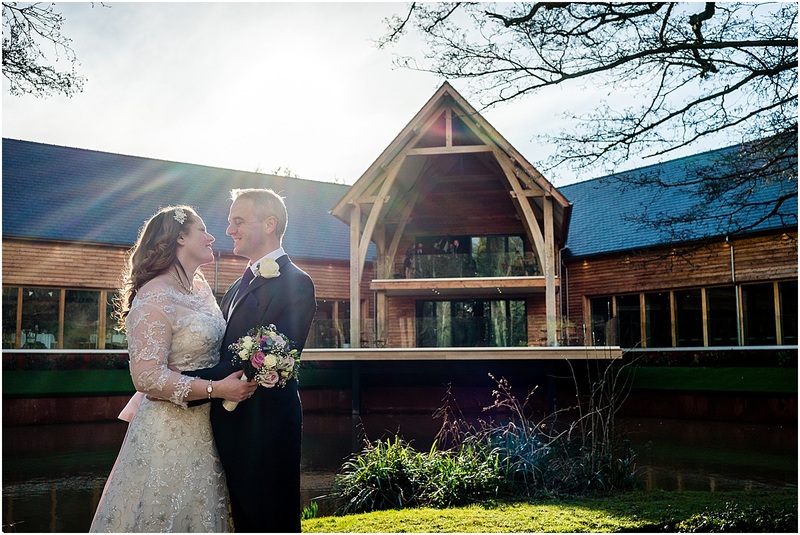 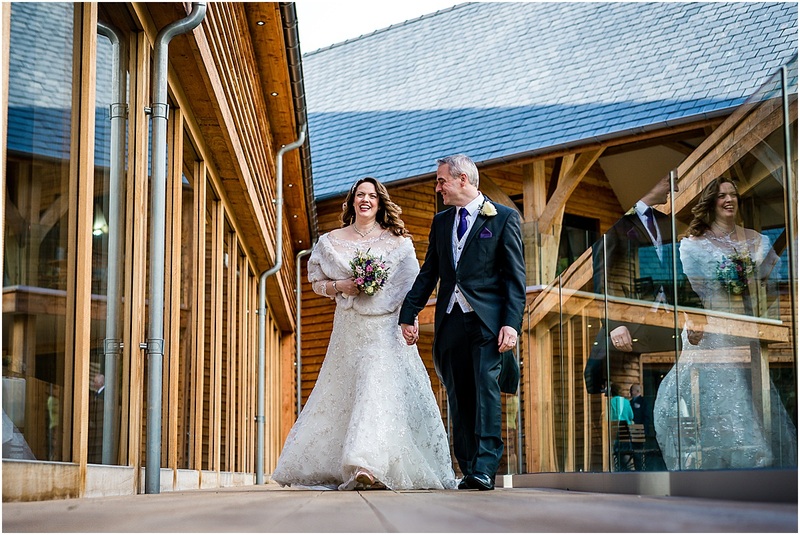 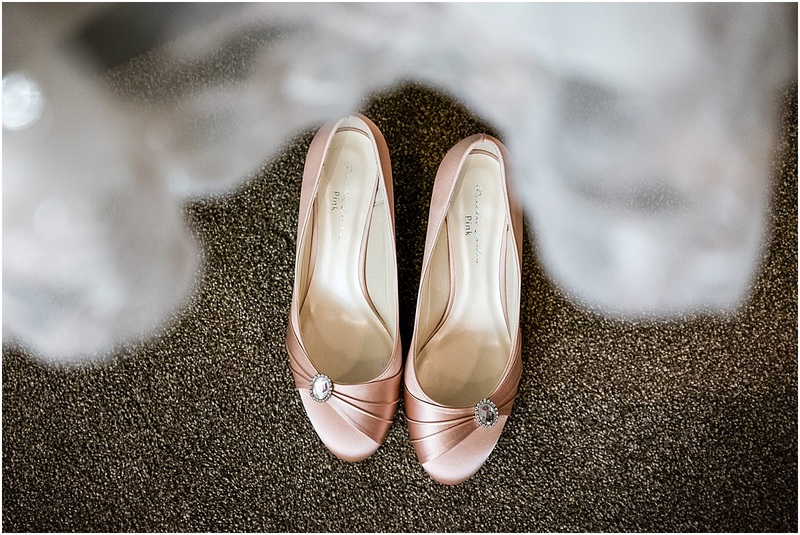 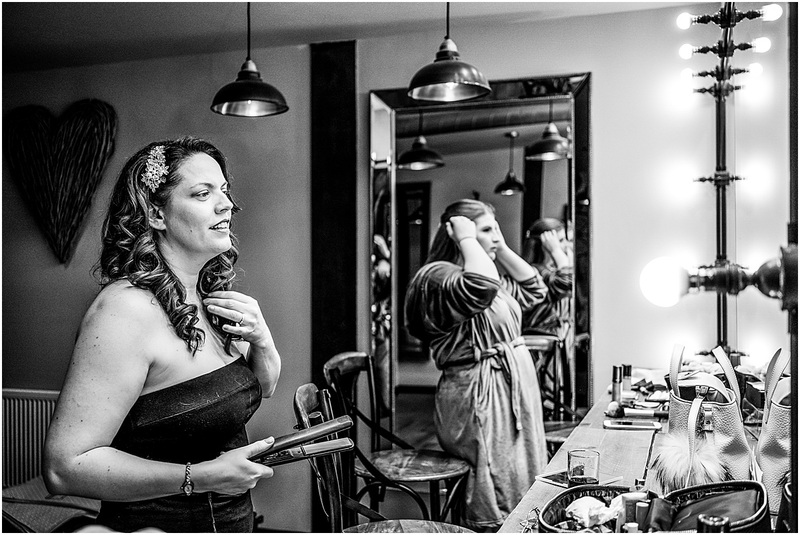 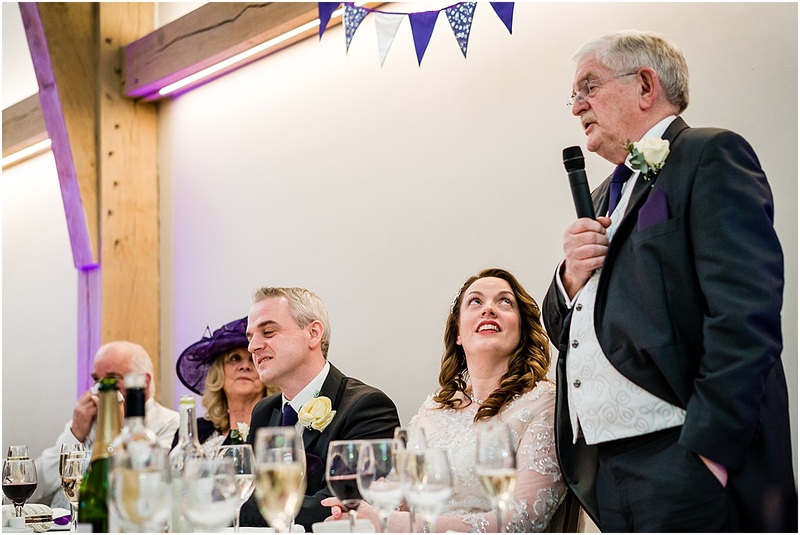 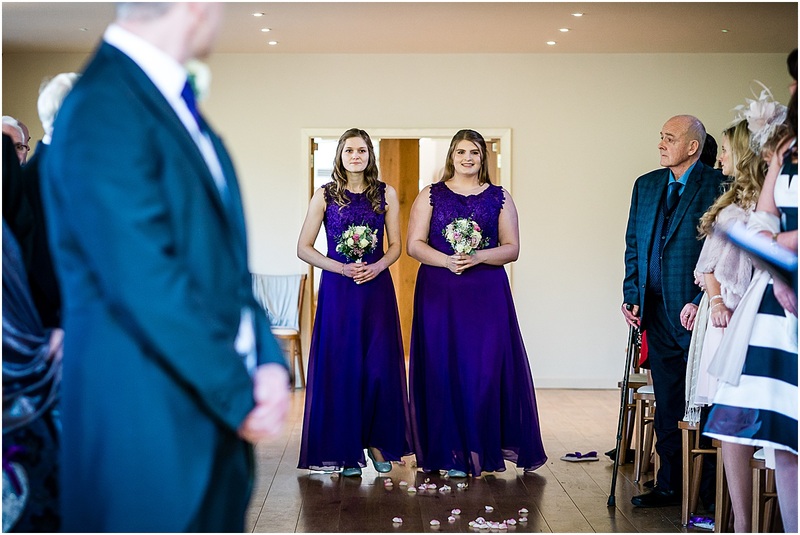 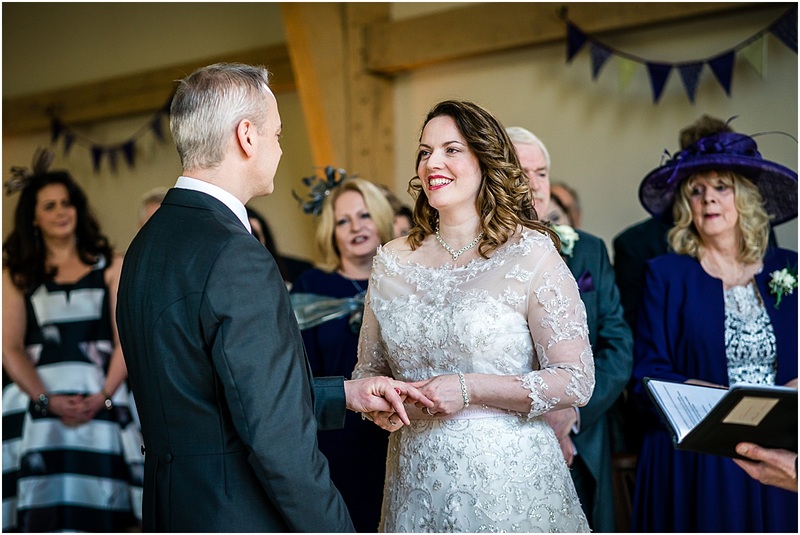 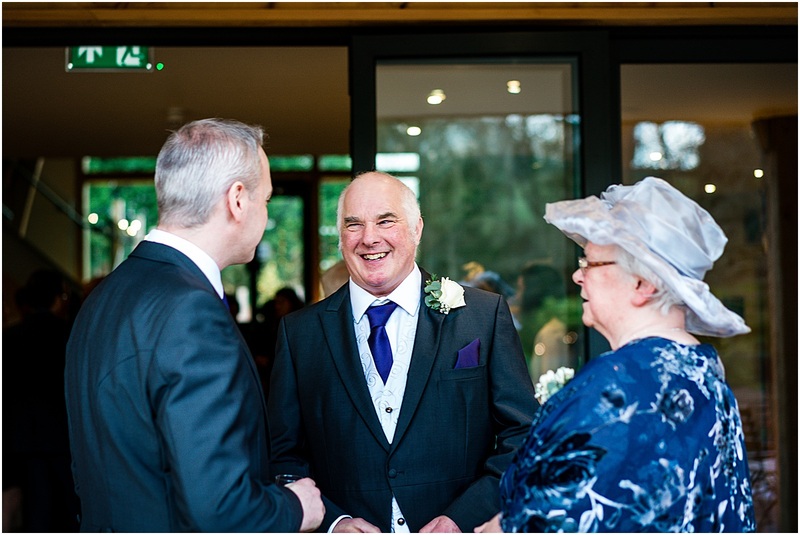 During February I had two amazing wedding at The Mill Barns in Alveley, the first was Estelle and Adrian’s big day. 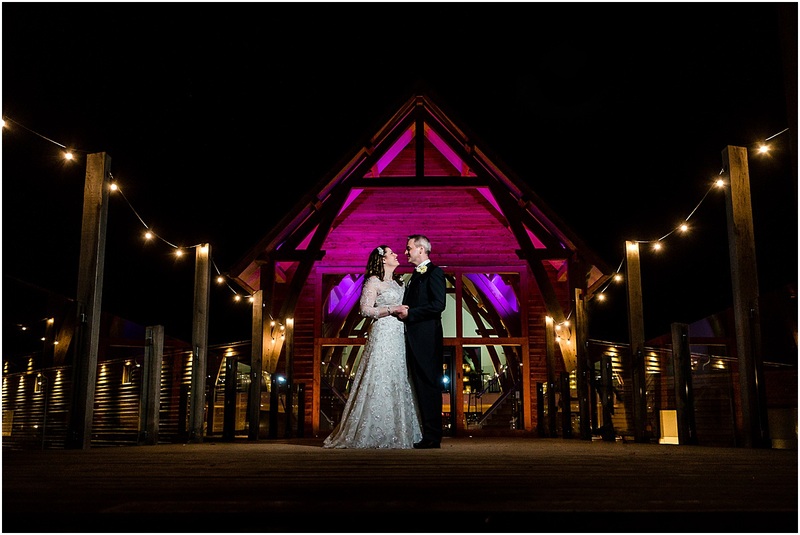 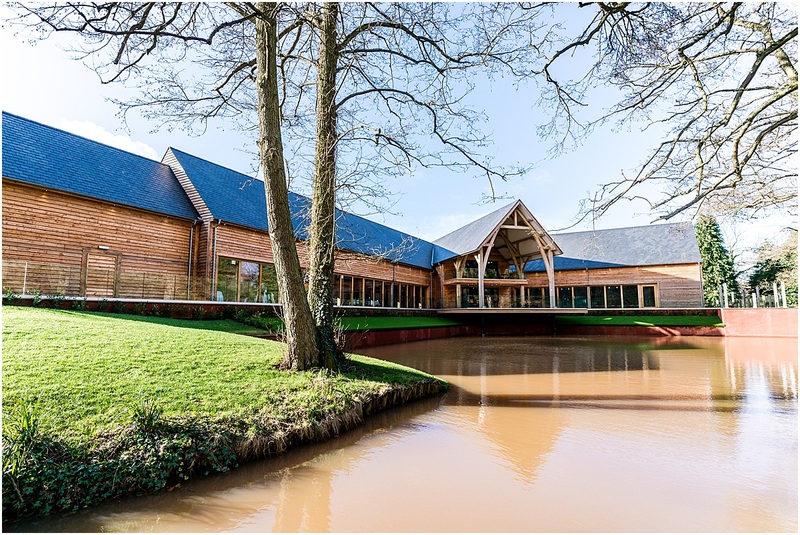 I’ve worked at The Mill a good few times since it opened last summer and I’m still blown away by the stunning architecture and overall feel of the building, not to mention the light in the ceremony barn which is absolutely gorgeous. 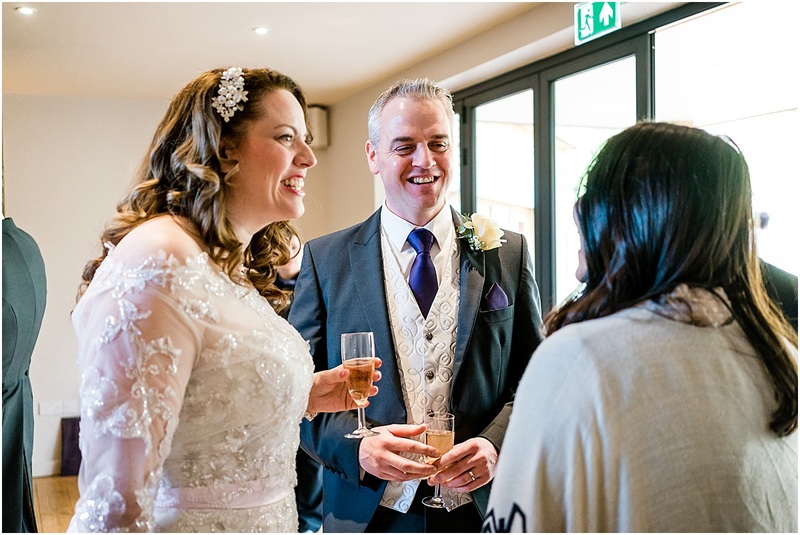 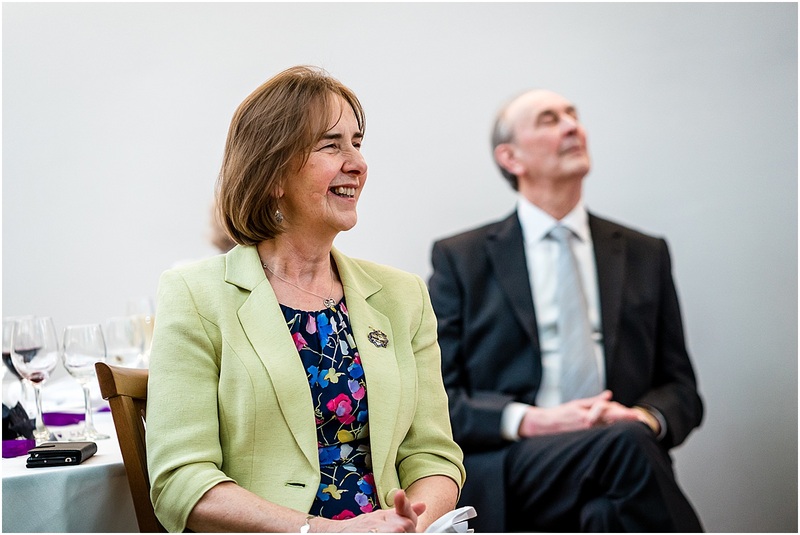 I met up with Estelle and Adrian earlier in the year to chat about their wedding. 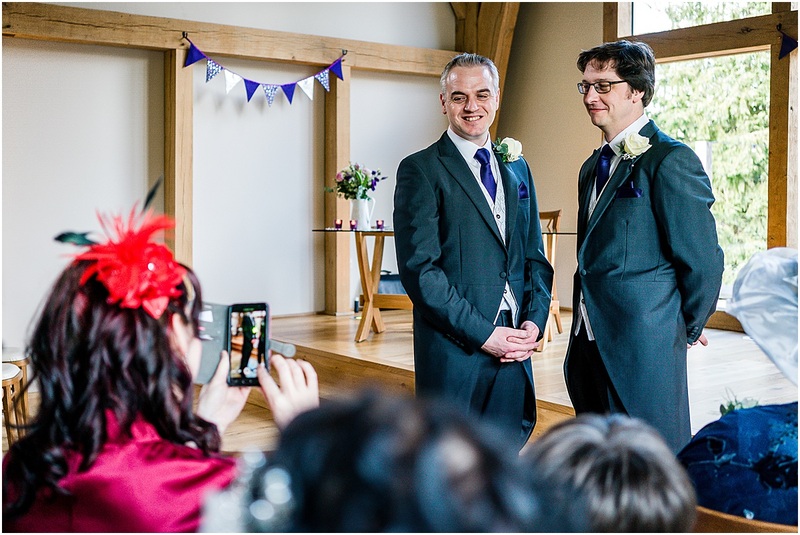 It was good to see they were interested in natural wedding photography and didn’t want to spend too long on the formals. 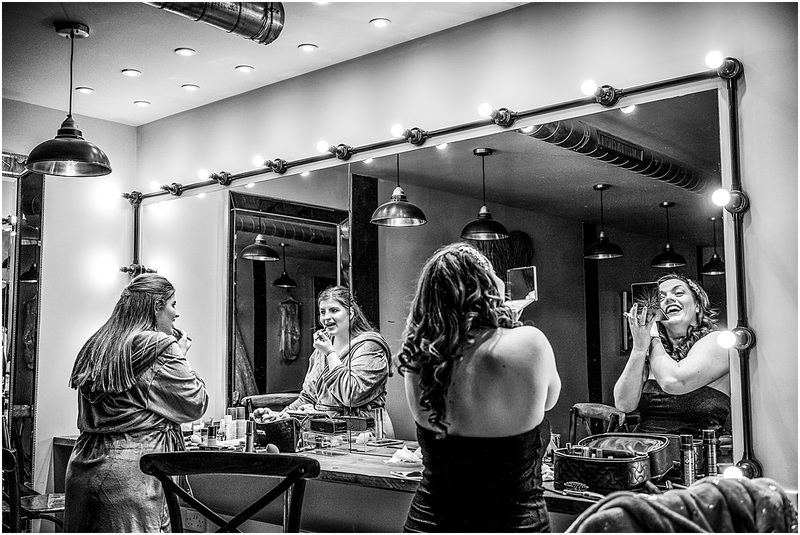 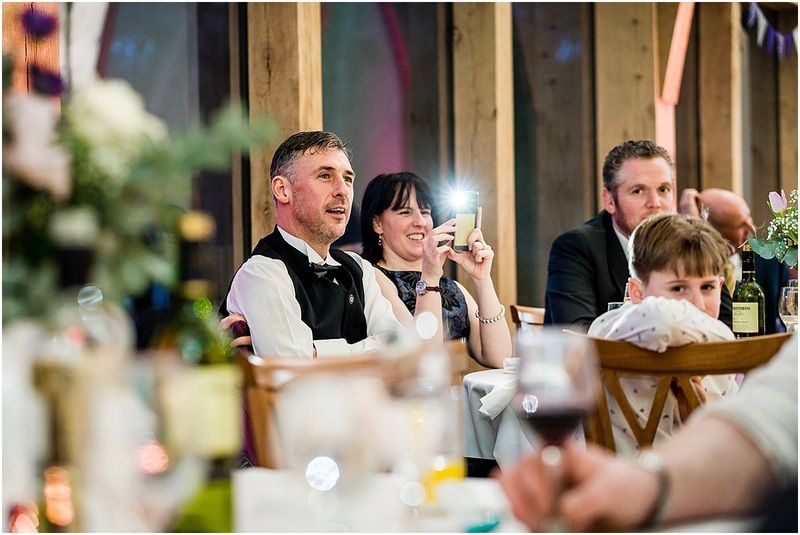 On the wedding day itself we did and handful of family groups and some posed photo’s amongst the grounds of The Mill, but the rest of the time was spend focussing on the real moments and the guests having a great time. 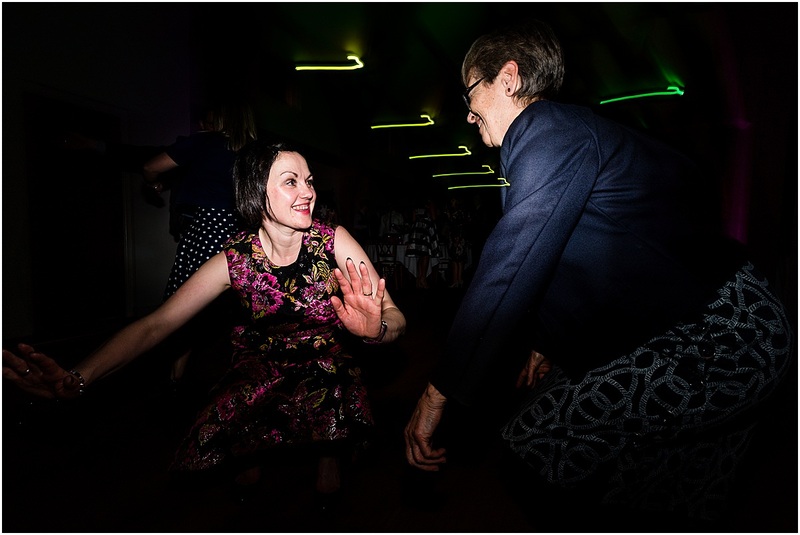 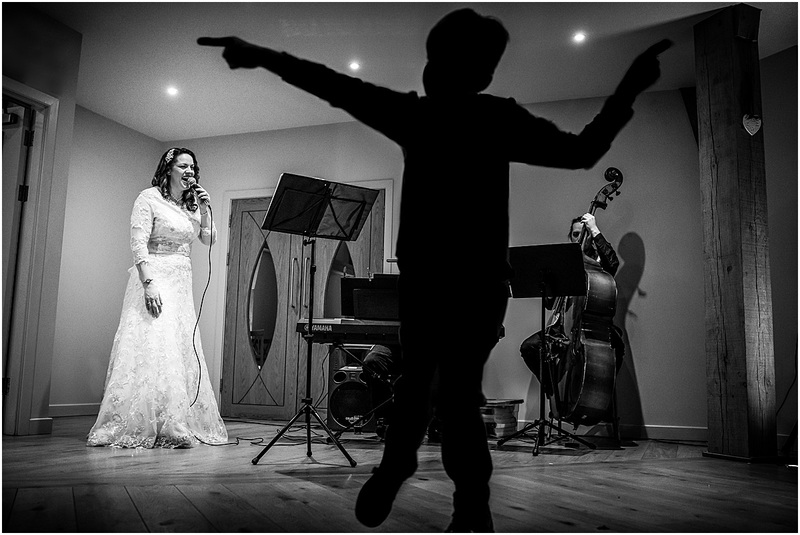 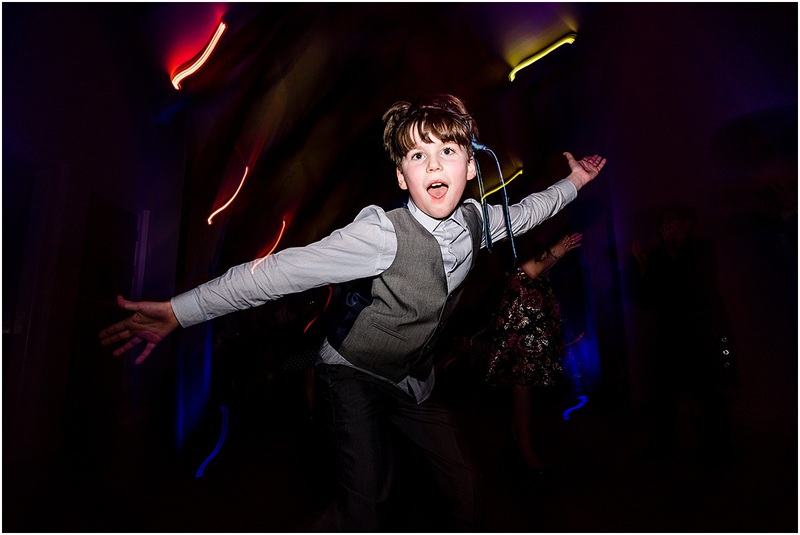 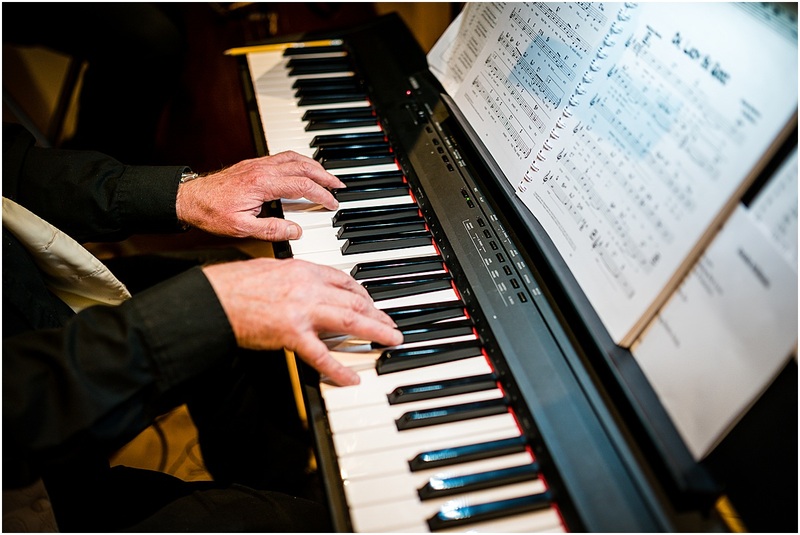 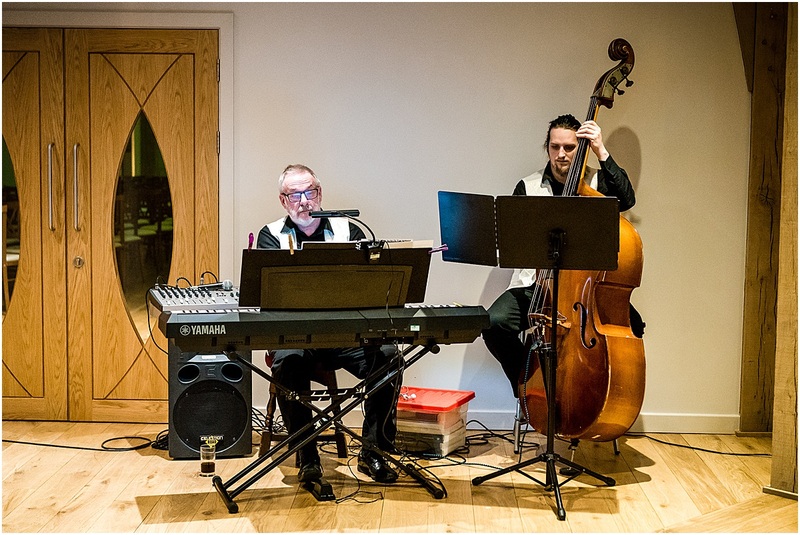 I think this approach worked particularly well at this wedding, especially during Estelle’s surprise performance where she sang a few Jazz numbers between the speeches and first dance. 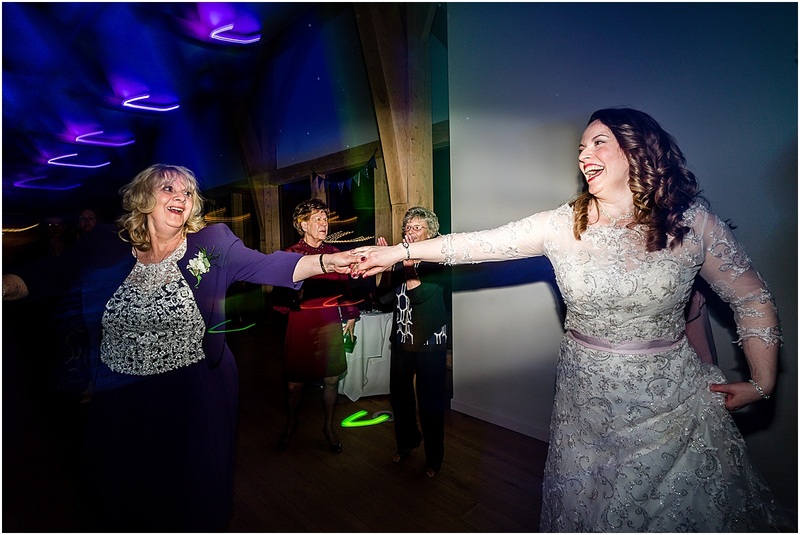 Thats the first time I’ve seen a bride sing at her wedding but I really hope it won’t be the last! 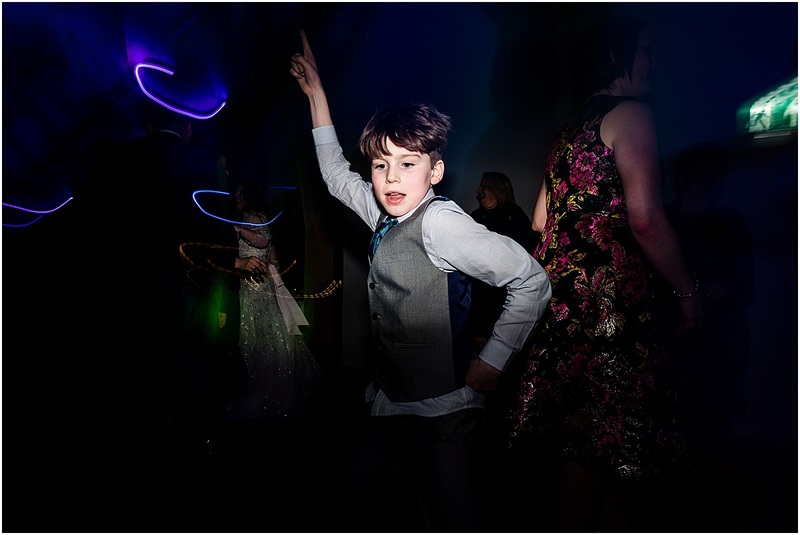 Estelle advised me that once the band kicked in there would be a party and she was right. 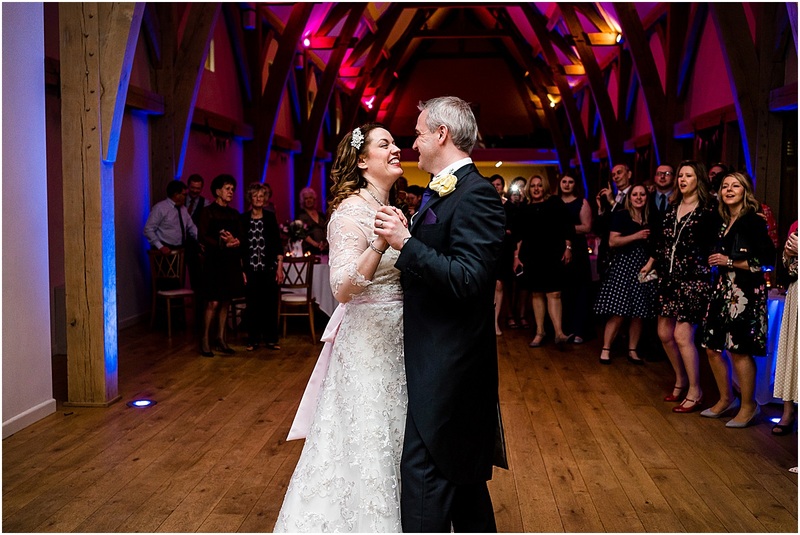 Before the first dance the front man from The Vivas performed a sax solo and after the first dance the full band played countless classics which everyone seemed to love. 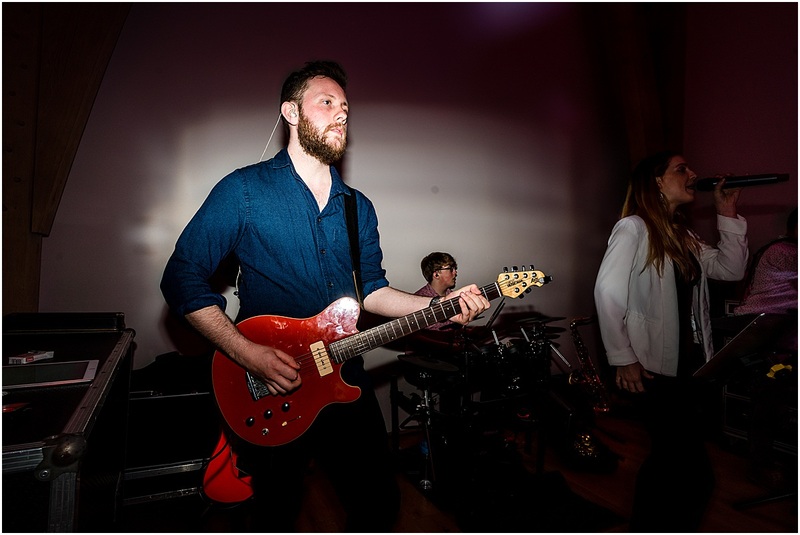 Bands work extremely well at The Mill, having plenty of space and ample stage means the equipment doesn’t take up space on the dance floor, and Ive been told the acoustics are phenomenal.